Only three more days until Christmas … or as we call it in my house Christmas Eve Eve Eve. This week you can choose between three of my favorite Christmas characters to marry, date or dump. There are a lot of pros and cons in this group. For example, Frosty the snowman is a holly jolly soul, but you couldn’t exactly take him on a beach vacation. If you married Hermey you would get free dental work, but his high-pitched voice might get tiring after awhile. 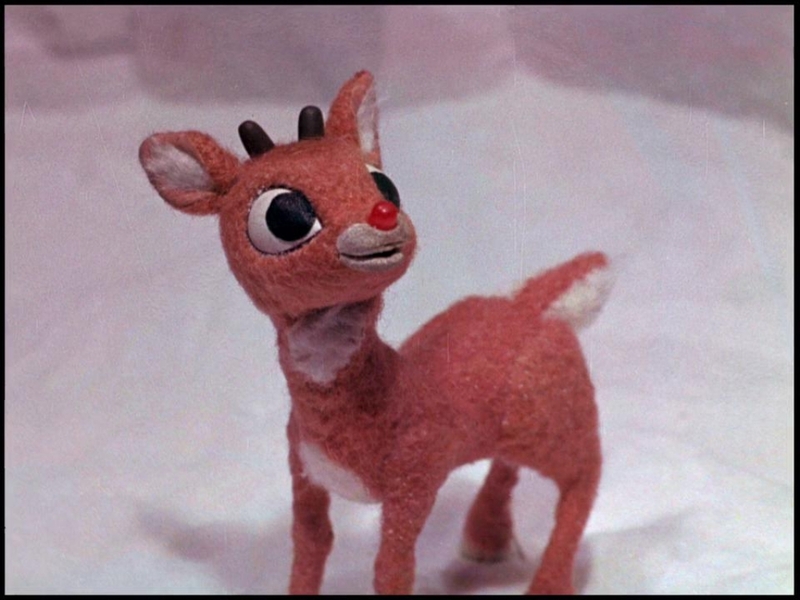 Rudolph’s glowing nose could make it hard to sleep in the same room. I’m excited to see how you all weigh these pros and cons to make your decisions! This entry was posted in Marry Date or Dump and tagged Christmas by Alison Doherty. Bookmark the permalink. Hm, this one is tricky. The easiest one is to dump Rudolph-his penchant for running headlong into things without a plan would grind my nerves, as would glowing in the night. The other two are harder. 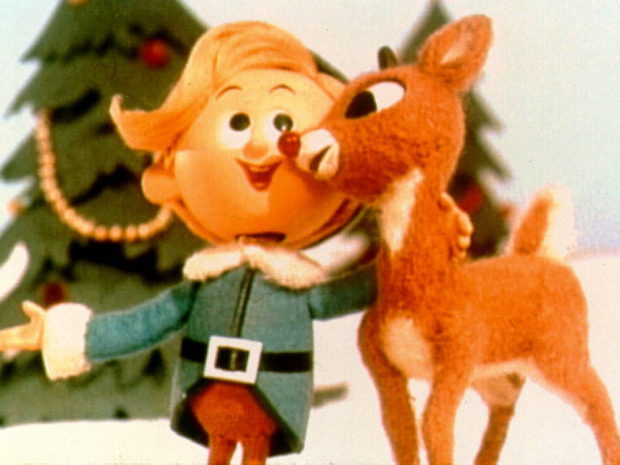 I like Hermey’s attitude towards independence and friendship and misfits. On the other hand, Frosty does show great loyalty and self-sacrifice on Karen’s behalf when she’s cold. Plus, it would be nice to be able to get a rest from each other and be welcomed back with “happy birthday”…Still. Date Frosty, marry the more versatile and hardworking Hermey. Love your reasoning. I think dumping Rudolph is probably the right choice!